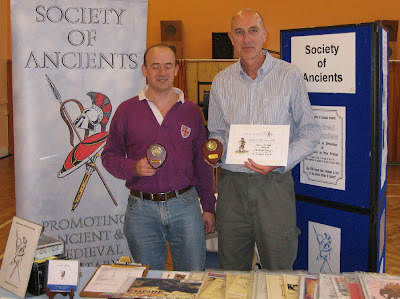 The Society of Ancients would like to thank all the participants, organisers, and sponsors who made its 2009 events a success, and the authors and contributors without which Slingshot would not be possible. John Graham-Leigh for his sterling service on the secondary distribution of Slingshot to late subscribing members. 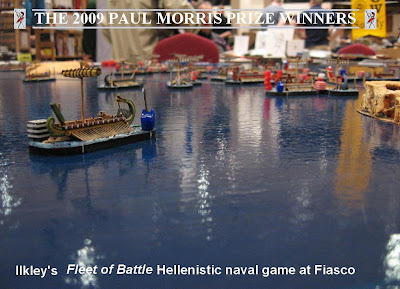 To Paul Innes for his support of the BattleDay in Scotland and in galvanising local shows support. New additions to the discount programme!